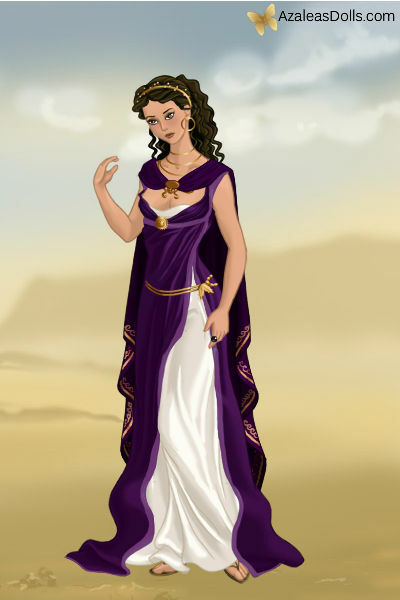 My Imaginination of Reyna from Camp Jupiter. Reyna in her Toga and stuff in a Senator's Meeting. Wallpaper and background images in the The bayani of Olympus Series club tagged: the son of neptue. This The bayani of Olympus Series photo might contain hapunan dress, hapunan gown, pormal, and gabi toga.